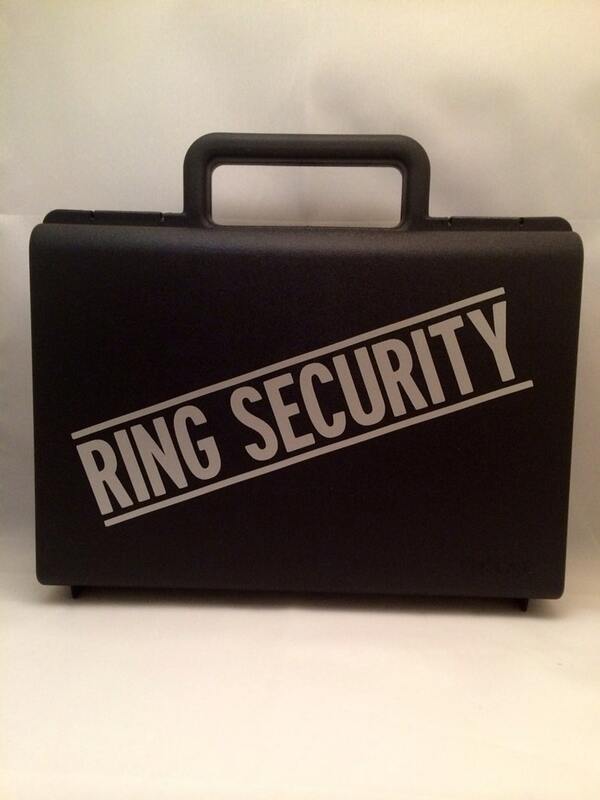 Let your ring bearer guard the bling with this cute ring security briefcase. ✦It is the perfect accessory and keepsake for any Ring Bearer or Ring Security Agent! It came fast in a nice box and plastic wrapped for protection. It's perfect! Our ring bearer will be adorable with this! Thank you so much, Bernie! beautiful product and fast shipping! Just as described! Can’t wait for our ring security to use it!